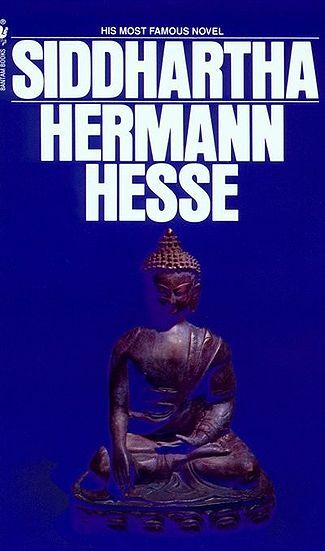 1877 - Herman Hesse, Nobel Prize-winning German-Swiss poet, novelist, and painter; he is best known for his books Steppenwolf and Siddhartha. 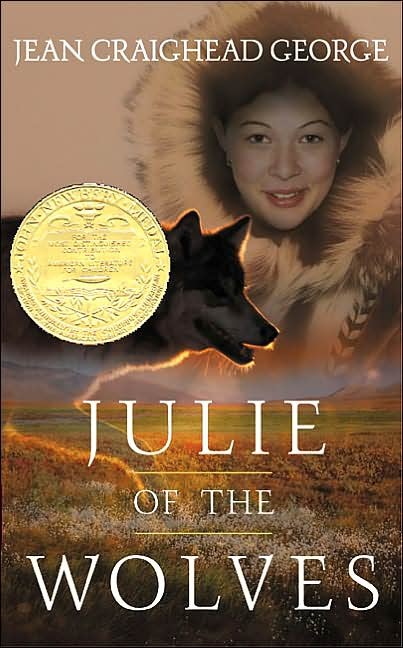 1919 - Jean Craighead George, journalist, White House press corps member, and Newbery Medal-winning American author of children's and young adult literature that focuses on nature and survival in the wildnerness; best known for Julie of the Wolves and My Side of the Mountain, she also published an autobiography and two guides to cooking with wild foods. 1923 - Wisława Szymborska-Włodek, Nobel Prize-winning Polish poet. 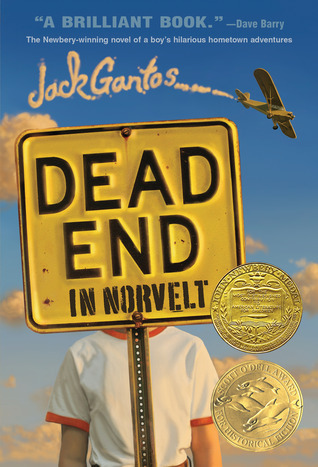 1951 - Jack Gantos, Newbery Honor-winning American author of children's books, creator of the Rotten Ralph character; he was also a Naitonal Book Award finalist; he has also written a memoir and two novels for adults. 1961 - Matt Preston, English-Australian food writer, restaurant critic, television host, recipe writer, and columnist. 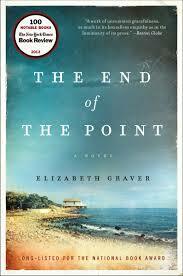 1964 - Elizabeth Graver, National Book Award-nominated American author of novels and short stories. 1971 - Evelyn Lau, Canadian poet and memoirist who became homeless at age 14 when she ran away from home to escape her parents, who disapproved of her writing and wanted her to become a doctor; her diary from that period was published as Runaway: Diary of a Street Kid and was made into a television movie. 1972 - Darren Shan, the pen name of Darren O'Shaughnessy, Irish author of young adult fantasy and horror novels. 1974 - Matthew Reilly, bestselling Australian author of action thriller novels and short stories. 1983 - Tao Lin, American novelist, poet, essayist, and short-story writer.